“We want to have a final against Borussia Dortmund”, those were the words by Hoffenheim head coach Julian Nagelsmann just a few weeks ago. That was ahead of Hoffenheim and Dortmund losing their matchday 33 encounters against Stuttgart and Mainz respectively, which meant that both teams failed to nail down a Champions League spot with one match to go. Instead, Hoffenheim are now even on points with fifth-placed Leverkusen and as a result, have to now beat Dortmund on matchday 34. Dortmund, in the meantime, are three points ahead of both Hoffenheim and Leverkusen and also have a better goal differential (+19) than both Hoffenheim (+16) and Leverkusen (+13). A draw or a narrow defeat, given that Leverkusen do not blow Hannover 96 out of the water on Saturday should, therefore, be enough for Dortmund. Furthermore, Leverkusen have struggled to find the goal lately, which makes a lopsided result against Hannover even more unlikely. At the same time, however, Dortmund head coach Peter Stöger will be unlikely to rely on Leverkusen not finding the mark against Hannover. Hence, Dortmund will want to go for at least one point to secure their right to play in the Champions League next season. 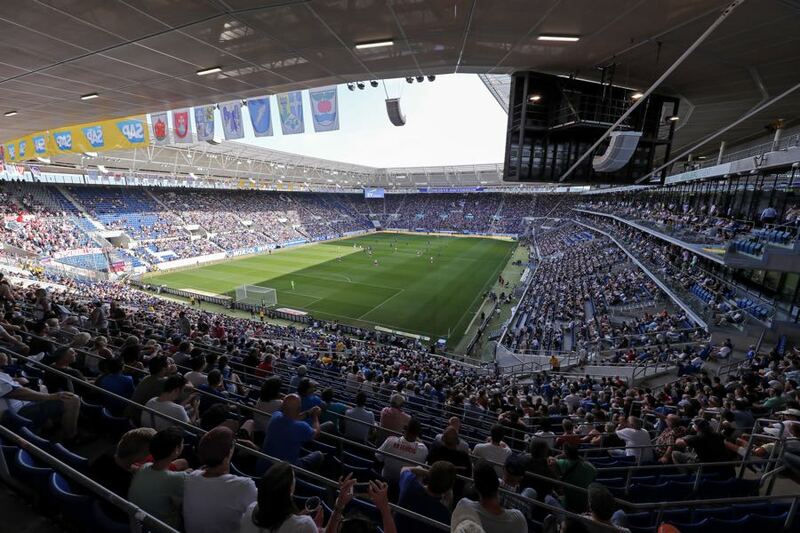 That draw, however, will not come easy against a Hoffenheim side that has been on fire in the Rückrunde and is now on course to finish in the top four for the second season in a row. 30-year-old head coach Julian Nagelsmann seems to have learned a lesson from early season failures, but at the same time his side failed to make the final step against Stuttgart last Saturday – setting up a final that Nagelsmann may have hoped for a few weeks ago but which he probably wanted to avoid ahead of the final two days of the season. With everything on the line expect this match to be a nail-biter. Both teams have significant weaknesses, and a high scoring draw would, therefore, be the most likely result. When Andrej Kramarić missed the penalty in the first leg of the Champions League playoff against Liverpool, he set events into motion that led to dissatisfying first half of the season for Hoffenheim. The club would be eliminated from the Champions League, the Europa League and was miles behind the Champions League spots in the Bundesliga at times. Furthermore, Kramarić fell into a hole and did not score in the Bundesliga until matchday 21. But strikers are often like a ketchup bottle, and in the last 12 games, he has managed to score ten times for Hoffenheim. Jadon Sancho might be the most significant winner in what has been a disappointing Bundesliga campaign for Dortmund. The 18-year-old Englishman has consistently started for Dortmund since matchday 31 and has played 11 games in the Bundesliga this season. 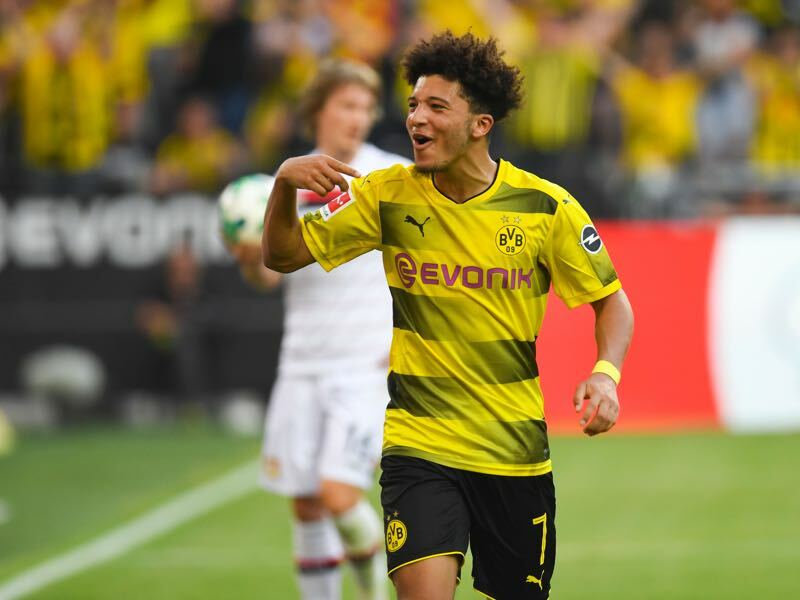 A fantastic dribbler Sancho has favourably been compared to a young Mario Götze, and the English attacking midfielder will be key in Dortmund’s final against Hoffenheim on Saturday. Since returning from injury, Dortmund’s Marco Reus has plundered six goals in 10 Bundesliga games. Weidenfeller could play his final game for BVB. The goalkeeper has made 348 Bundesliga appearances since joining in the club in 2002. Dortmund are undefeated in 10 matches against Hoffenheim. Their last loss to 1899came back in August 2011. In Serge Gnabry, Andrej Kramarić and Mark Uth Hoffenheim have three players in double figures for goals scored. The former is injured, however. 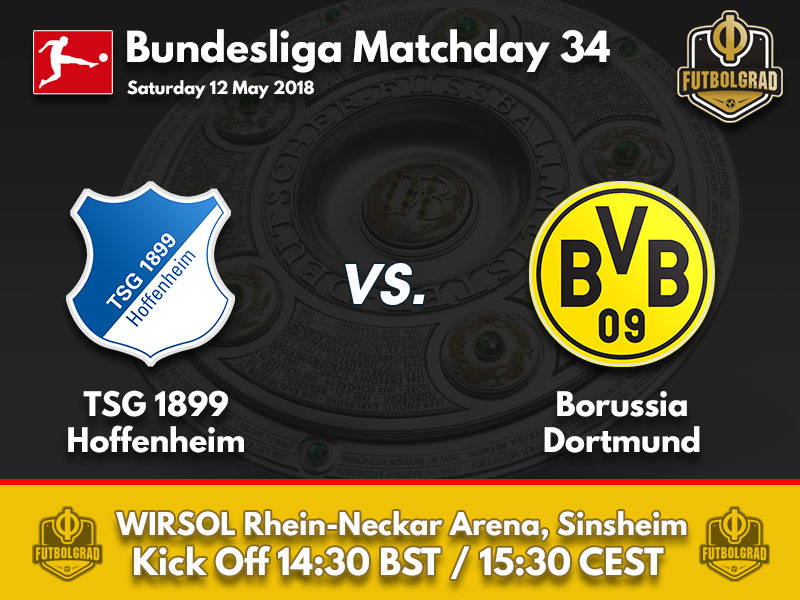 Nagelsmann has only take one point from a possible 12 against Dortmund, making them his least favourite Bundesliga opponent.